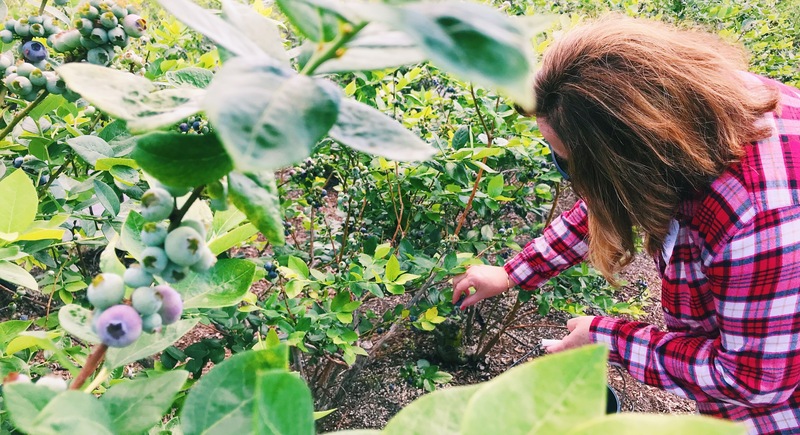 Why Clermont is Home to Some of the Best Blueberry Picking in Florida! 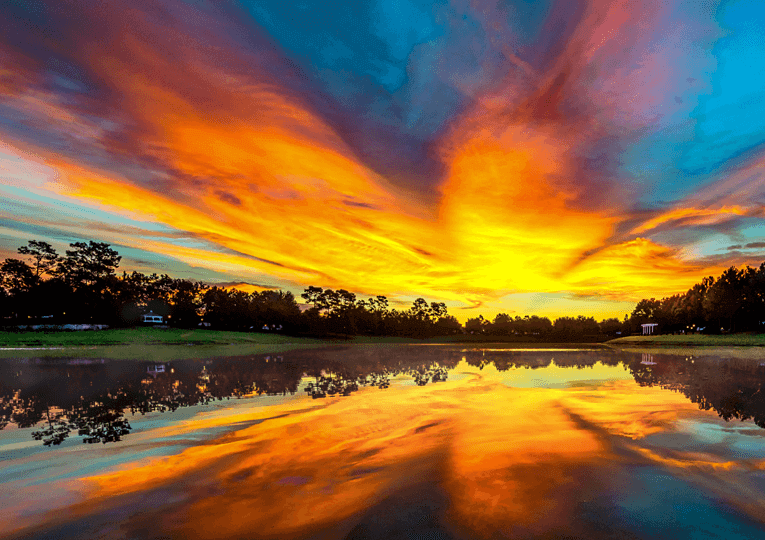 The arrival of spring always brings back wonderful, fond memories of picking blueberries in the spring with my grandmother in beautiful Clermont, Florida back when I was knee-high to a grasshopper. My style of picking was this, one for the basket, one in my mouth which ended in purple lips, matching stained fingers, and a smile across my beloved Nana's face. Later, the delicious aroma of blueberry cobbler, perhaps pies, muffins, and other delectable treats were wafting throughout her house causing my little stomach to rumble with delight. Enjoy picking fresh blueberries from this family-owned and real working farm! There is free admission and parking, and pay just $4 a pound for what you pick. You can also pick beautiful flowers at this farm to bring springtime into your Clermont home - $2 per stem for sunflowers and $1 per stem for zinnias! There's plenty of fun for the whole gang both pre or post-harvest with tons of goodies available for purchase, a covered playground for the kiddies, beer, wine, and blueberry mimosas are also available for purchase. On the weekends, you'll find live music, lunch served from food trucks, and tours of the farm available. 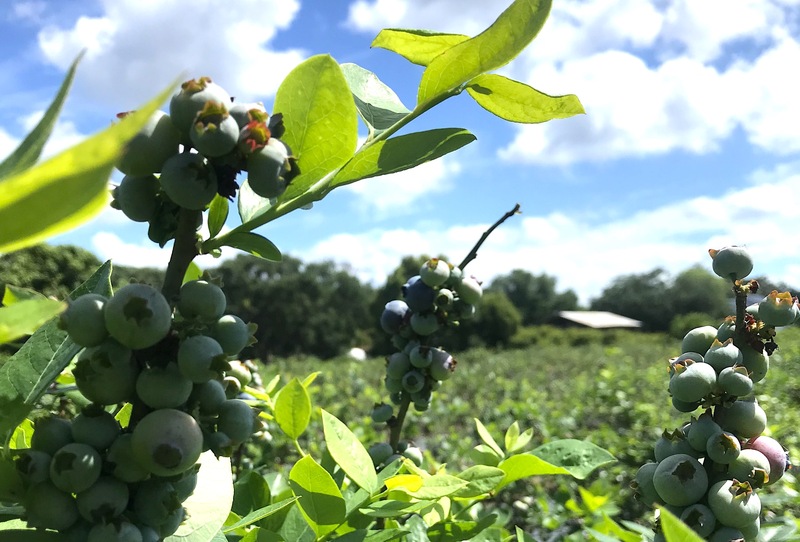 Another place to find your "thrill on Blueberry Hill" is at this namesake farm which is also famed as a favorite self-picking spot for stocking up on these seasonal favorites. 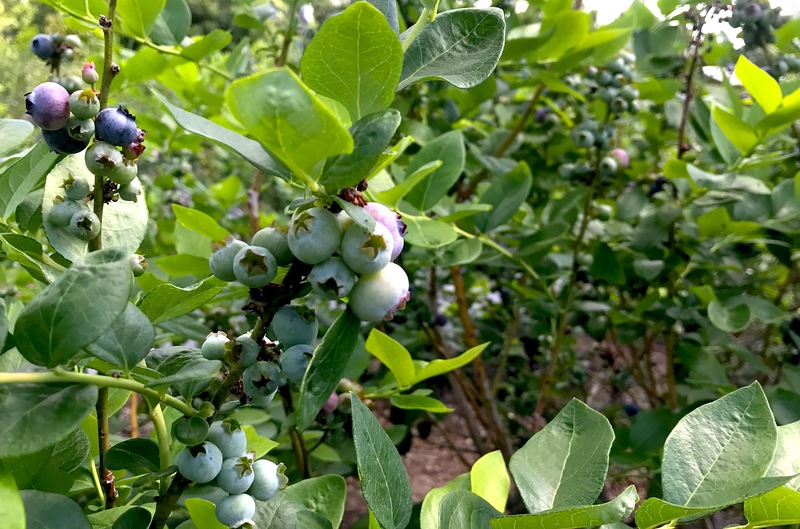 At Blueberry Hill Farm, they're proud of their humble beginnings planting eleven acres of traditional berries and later expanding to include over fourteen acres of USDA certified organic blueberries. Both of these choices are available for self-harvesting at $4 per pound for blueberries and $7 per pound for organic blueberries. At Blueberry Hill Farm, their goal is to provide you true, real-life farm experiences. This includes teaching children where food actually comes from, along with hayrides, feeding cows, and fishing. Visitors often see wild turkeys or deer roaming the property! This picturesque farm also produces beautiful, big blackberries later in the season, beginning to bud in the spring. Peak picking times occur later in the year, closer to late-summer during July and August. After spring has sprung, Lake Catherine Blueberries opens their shoreline location to blueberry seekers near and far who happily reap the rewards coming from these bountiful berry bushes. Enjoy picking the berries at $4 per pound. You can also stop into Ava Grace's Country Store for a variety of jams, cobblers, and more! 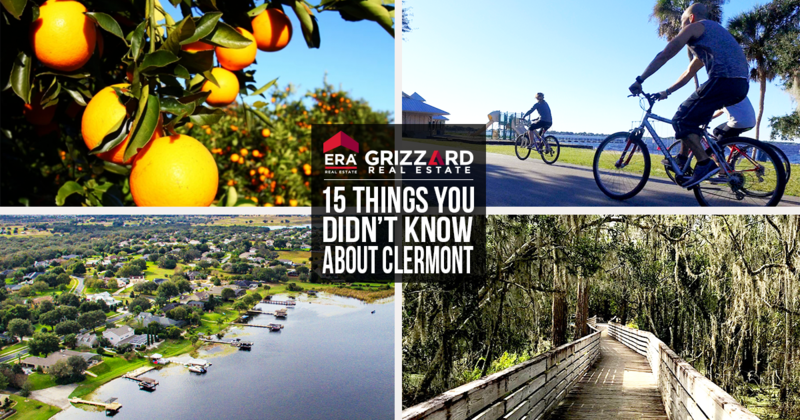 Looking to make the unique, welcoming, and scenic community of Clermont your home?